Also next week we will have paper to discuss in preparation for the 16th APROS/EGOS (in Sydney, Australia). This time it is Medhanie and Nils who have written a paper called “Generative space for building, developing, and maintaining paradoxes“. The paper is submitted and accepted to sub-theme 20, “Projective cities: Designing, organizing and living in urban spaces”, where Nils and Malin are also the track organizers together with Timon Beyes (Copenhagen Business School, Denmark) and Barbara Czarniawska (University of Gothenburg, Sweden). The full paper will be distributed via email, but below you will find the abstract. Starting with the premise that form evokes function, this paper explores how space can facilitate patterns of interaction in idea work. In idea work, creativity is interwoven in everyday practice comprising both novel and useful outcomes. 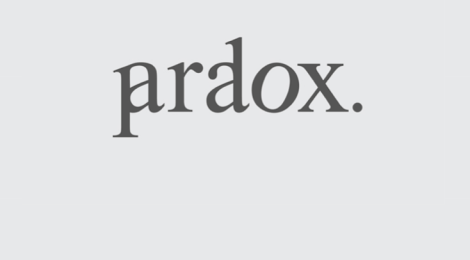 Accordingly, this paper specifically explores how a space fosters paradox and paradoxical thinking in idea work. Guided by the research question “how do we build, develop and maintain a space that engage paradoxes?” we study idea work in three architectural firms and their offices based in Scandinavia. Through our theory-informed multiple case analysis, we conceptualize what constitutes a generative space that promotes paradox. Accordingly, we argue that a space is generative when it enables organizational members to seek and value contradictions. Moreover, a space is generative when it helps members work through tensions and take advantage of the inherent interrelatedness. Thus, generative spaces have interrelated mental, social and physical features characterized by organized chaos, shifting problems, serendipitous encounters, and socio-spatial boundary(less)ness.